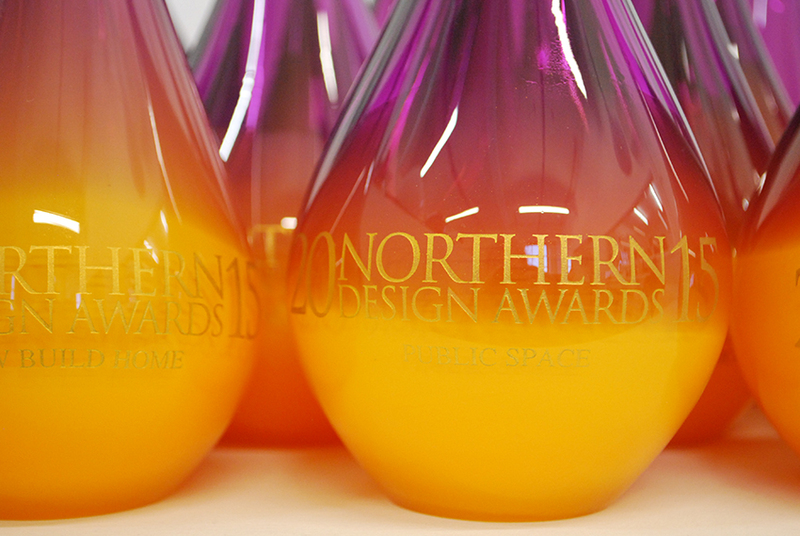 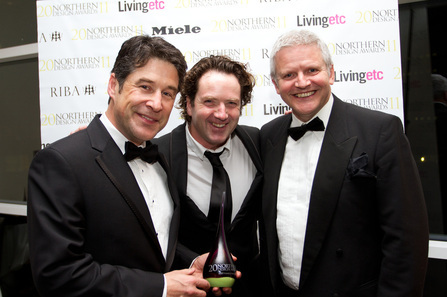 "The Northern Design Awards bring together designers, retailers and property developers in a glittering celebration of Northern design and style. 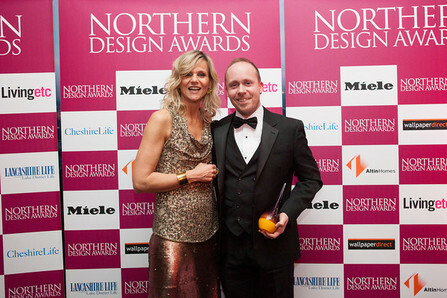 Born of a desire to bring a focussed celebration of exceptional design and talented individuals to the North"
There were twenty categories for this prestigious award. 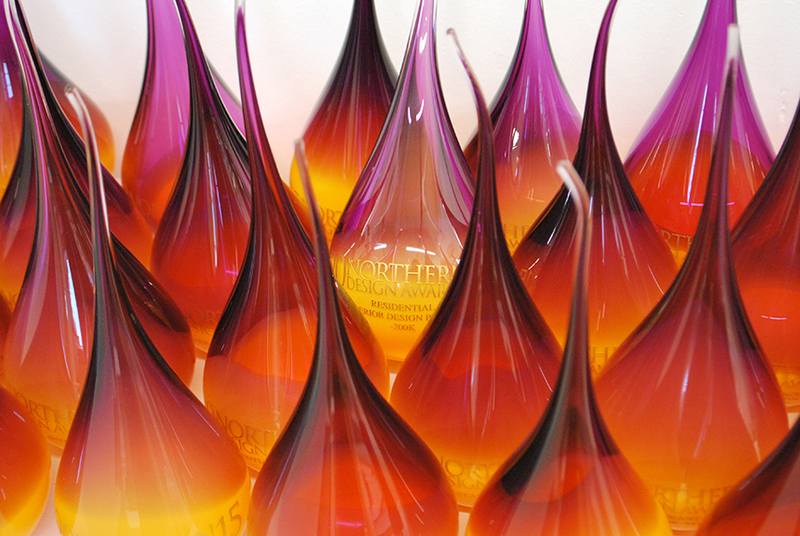 Each category winner was awarded with one of these stunning hand blown pieces.